$1886.00+ CustoMac Mini w/ Custom wires. This thing is great. 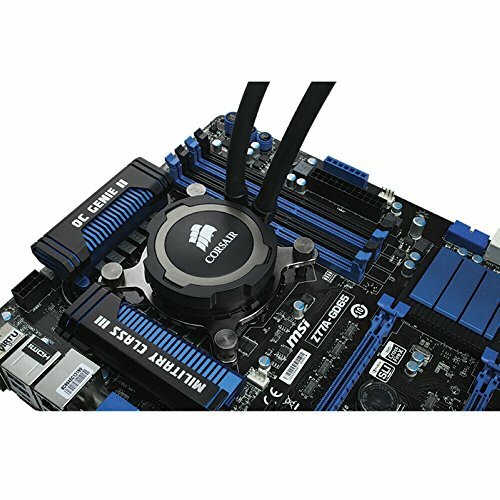 It keeps the CPU cool, isn't too loud and just does it's job without any problems. I plan on upgrading to the h100 if I grab a new case but only due to the need to want to get this thing as cold as ice. Setup was pretty easy (Once I stopped ignoring the fan directions). Loved that it comes with plates from both AMD and Intel so that I can throw this on something else if the need arises. Fair temps for a lower end closed loop system and super easy installation. Quiet, Good temps, easy install, really cleans up my Mini ITX build and makes access easier to the bulk of my components. Still scares the fudge out of me to have liquid running through my build but I am slowly getting over it. So this part was a pivot point. 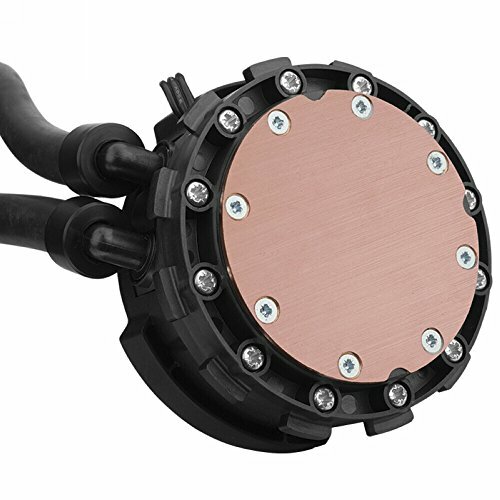 I originionally had the idea to have a wind-cooled system; and most of my parts reflect that. 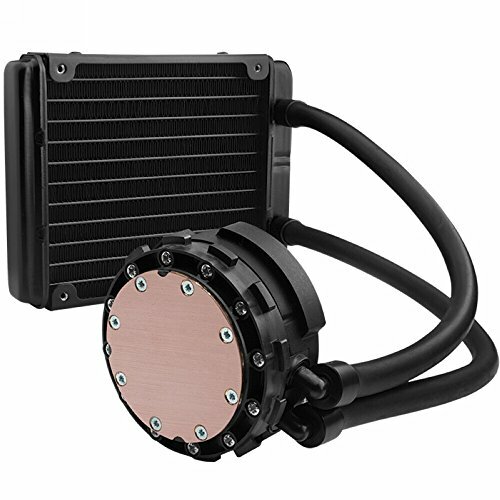 But one of my friends, user Brethren2k here, convinced me that a liquid cooler would give me a better performance than a mid-level air cooler. 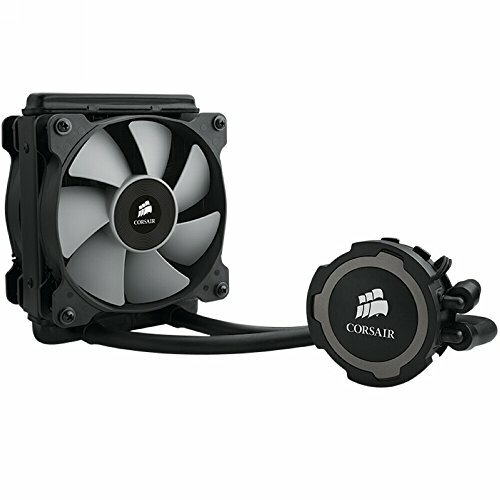 I chose teh H75 on sale because it seemed like a good mid-level liquid cooler. 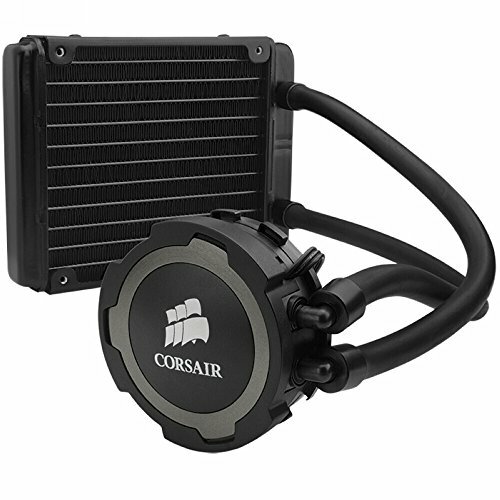 The push pull configuration is really when I start to take cooling seriously. That's why this part was chosen. This unit proved to be a little bit of a challenge for me to install on my own, but probably the hardest part was the lack of support for anyone using this with an AMD chipset. It was extremely hard to find concise instructions, or even helpful ones at that - though, it isn't rocket science. In the end, I'm still super happy with the buy, and in no way feel like it isn't worth the cost. Temperatures are good, although i personally dislike the pump and find it a little noisy. from completed build "The Wrath" GTX 1070 (First time build) ITX, revised pics Some minor case Mods added. 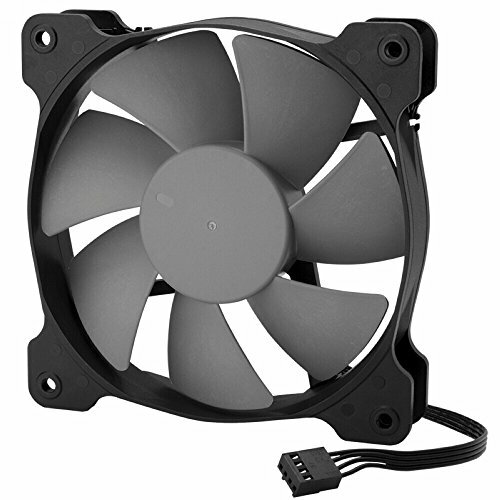 Quiet and keeps the i5 cool. So far so good.